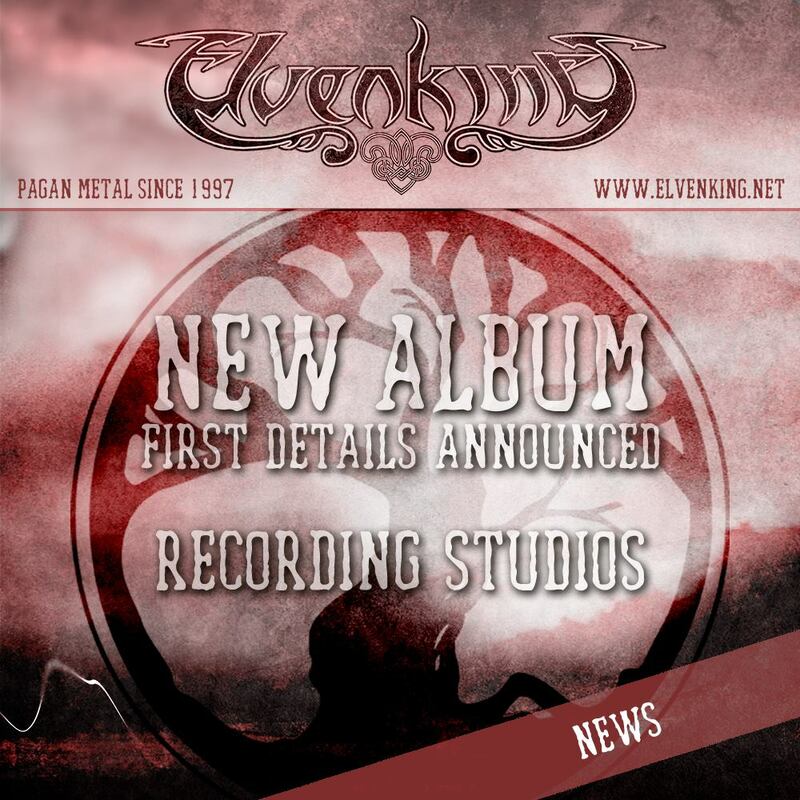 After having signed a new multi-album deal with AFM Records, ELVENKING are ready to enter the studios for the recording of their new album. On January 3rd the band will fly to Germany to enter Gernhart Studio in Troisdorf (where The Scythe and Wyrd albums had their genesis) to begin drums recordings of the successor to “Secrets of the Magick Grimoire”, released in 2017. The recordings of the album will continue for some months in different locations, between Germany and Italy. The mix will be handled by legendary producer Dan Swano (Dissection, Insomnium, Rage, Opeth …) at Unisound AB in Sweden. The album will be mastered at Fascination Street Studios, Sweden. Expect a second half of 2019 release. Stay tuned for additional news with updates and videos from the studio. Follow our Instagram and Facebook pages to have a complete experience day to day.